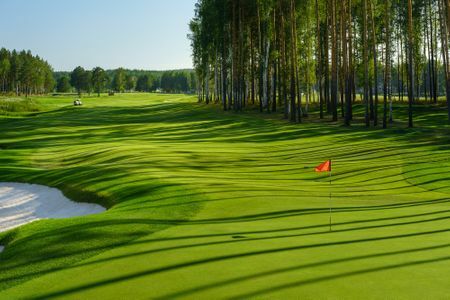 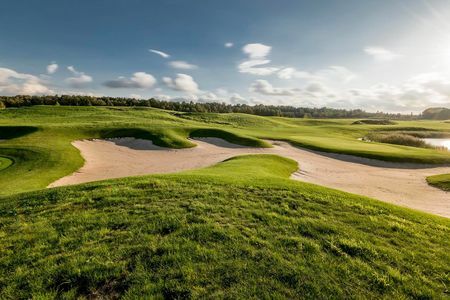 Golf made its first inroads in Russia just before the Russian Revolution, which naturally did away with all the pastimes that were associated with the West and the ruling elite in the time of the Tsars. 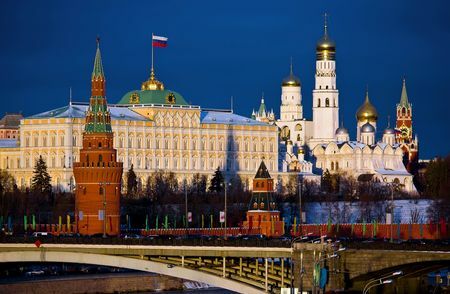 Even under the Communist regime, however, the game made at least one appearance. 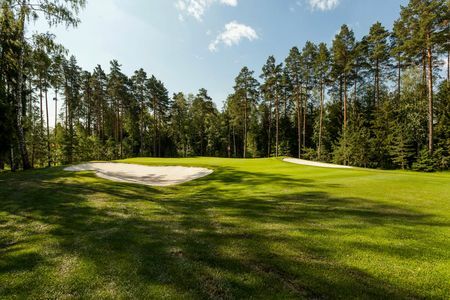 For when Eisenhower made the first trip by a US president to the country since the end of World War II, Soviet leader Khrushchev had a nine-hole course built near Moscow in a show of friendship for the golf-loving Ike. 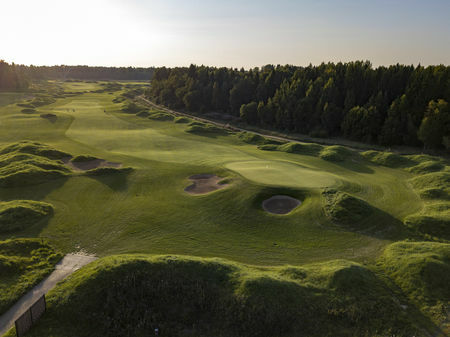 That course was not used afterward, but the game has returned after the fall of the Soviet regime. 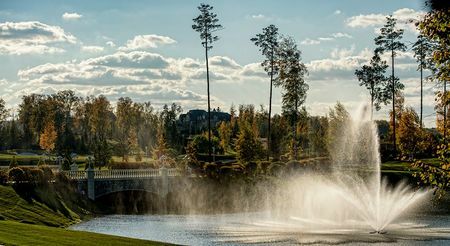 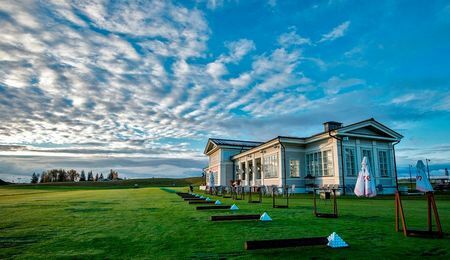 Today there are some twenty courses in Russia to serve the country's 2,000 club-affiliated players and their 5,000 or so annual guests. 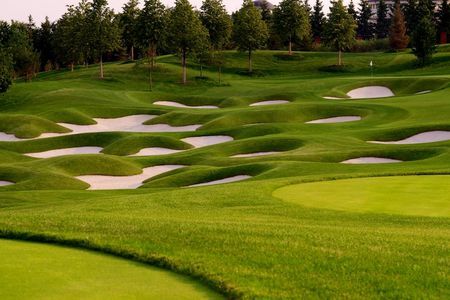 Many of these layouts are full eighteens, and some 30 new courses are in the works. 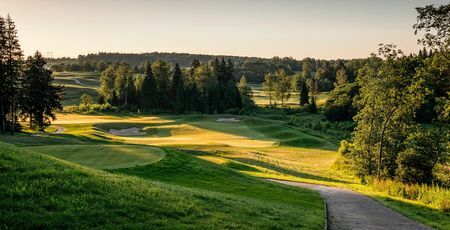 The capital city is naturally the center of golf in the country, and is home to its premier golfing establishment, Moscow Country Club, where work on the course actually began right before the fall of communism. 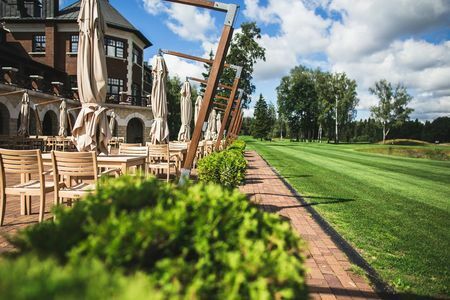 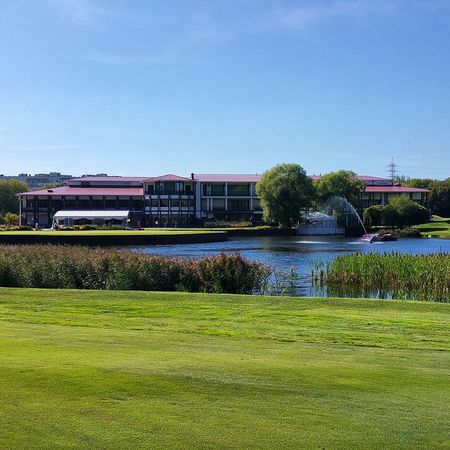 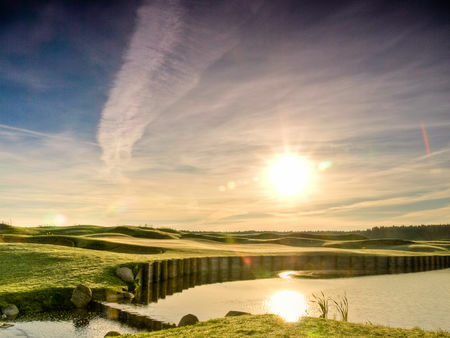 The Club is part of a resort complex, and it hosts the Russian Open.